A great value product bought 3 because we all like it at home. 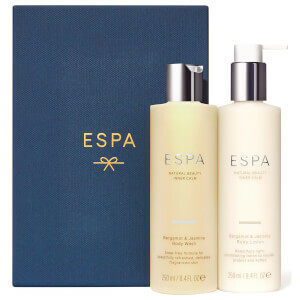 I love this duo, wonderful scent. 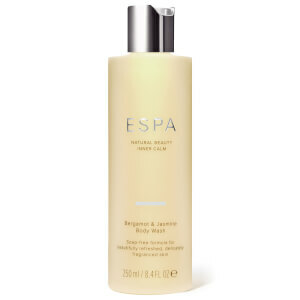 Another fab ESPA product. It arrived in lovely packaging, I ordered another set as makes for a lovely gift. Bought as a gift, lovely packaging and smells gorgeous. I know my friend will love this set. Absolutely love this stuff it smells divine and leaves the hands so soft. I love this product. The hand cream is not to greasy and makes my hands very soft. 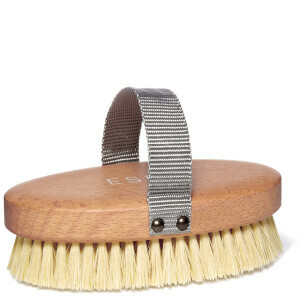 Love it so much i have purchased and used more than 1. I have 1 at home and 1 at work.